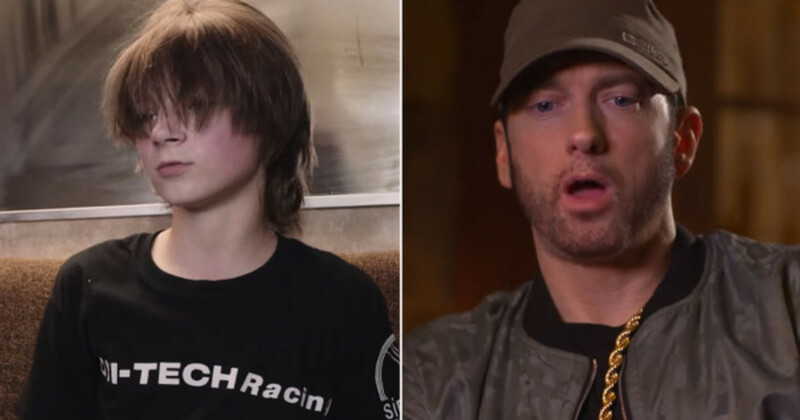 Matt Ox on Eminem: "It's a New Wave Now, It's Not on That Bars Stuff No More"
"There’s melody rap and there’s bars rap." Philly rapper Matt Ox might only be 12 years old, but he seems to believe he has has a firm grasp on what classification of hip-hop is and isn&apos;t appealing to youth like him. 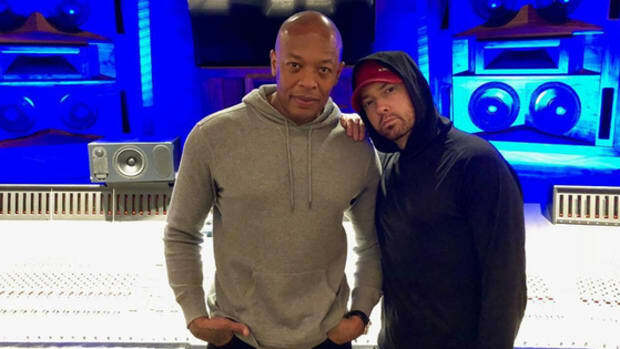 In a new interview with MONTREALITY, Ox, who inked a deal with Warner Music in 2017, attempts to break down the appeal of both "melody rap" and "bars rap," and in doing so, tries to explain why Eminem is no longer appealing to kids his age. Ox also said he "rocks" with Eminem and enjoys his "older stuff." 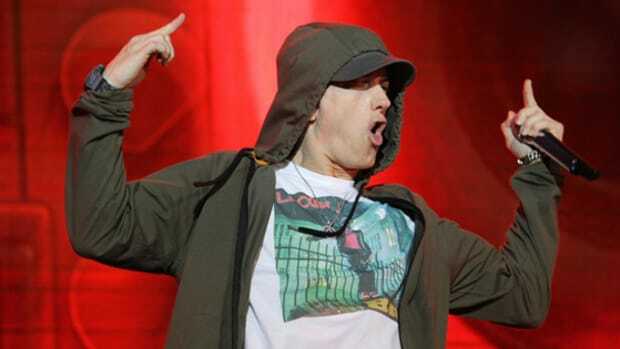 For reference, Ox was born in 2006—two years after Eminem released his fifth full-length album, Encore. In as much as I have had a very hard time taking him seriously as a rap artist, Ox makes several salient points. 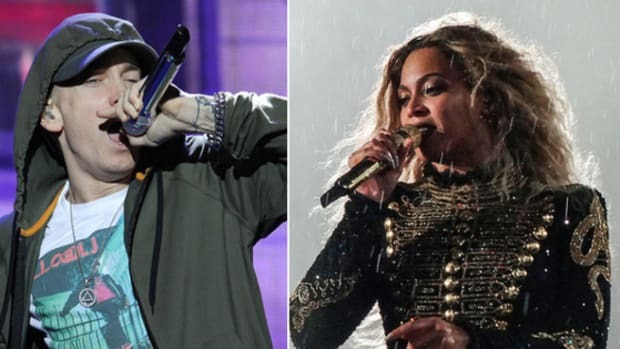 While Eminem has produced countless records that appeal to a Top 40 crowd, his material isn&apos;t rooted in the melodic approach that is currently dominating Billboard (Drake, Migos, Future, etc...). 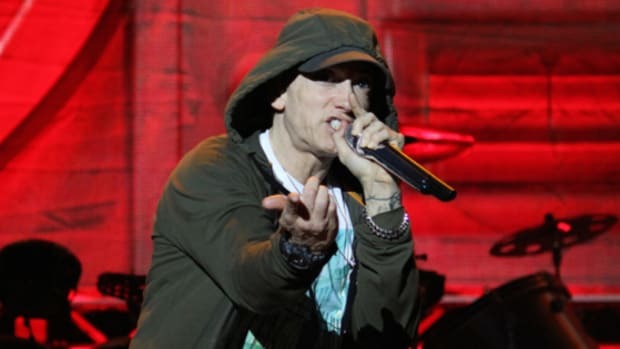 This is perhaps, sadly, why his latest album, Revival, has produced a grand total of one "hit" record, which is a pop joint centered around a guest appearance by chart mainstay Ed Sheeran. Unfortunately, Ox capsizes his own ship by claiming that hip-hop&apos;s current generation has proven that "bars stuff" no longer matter. Sure, any Pump, Purpp or Harry can sign a record deal in 2018 as long as they&apos;ve built up enough social clout and "cultural relevance," but in order to build and sustain a career, to have more than just a moment of time on the internet, bars are not only a necessity in rap but a requirement. That Kendrick Lamar and Tyler, The Creator, both lyrically-driven artists 30 and under, earned Best Rap Album nominations at the 2018 GRAMMY Awards is proof positive that bars make stars that shine brighter than the rest.